Action to achieve your dreams is the next step. When you know what you want then you have to pursue it. 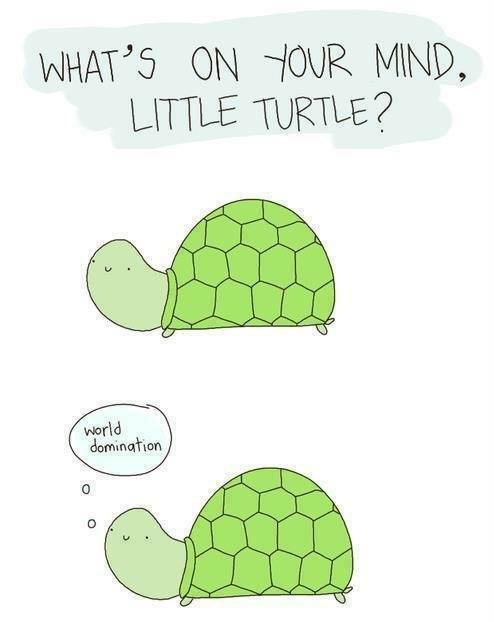 Cute lil turtle by the way. Thank you for the share. This web blog is inspiring. I’ll keep reading, you keep posting. Thanks again!